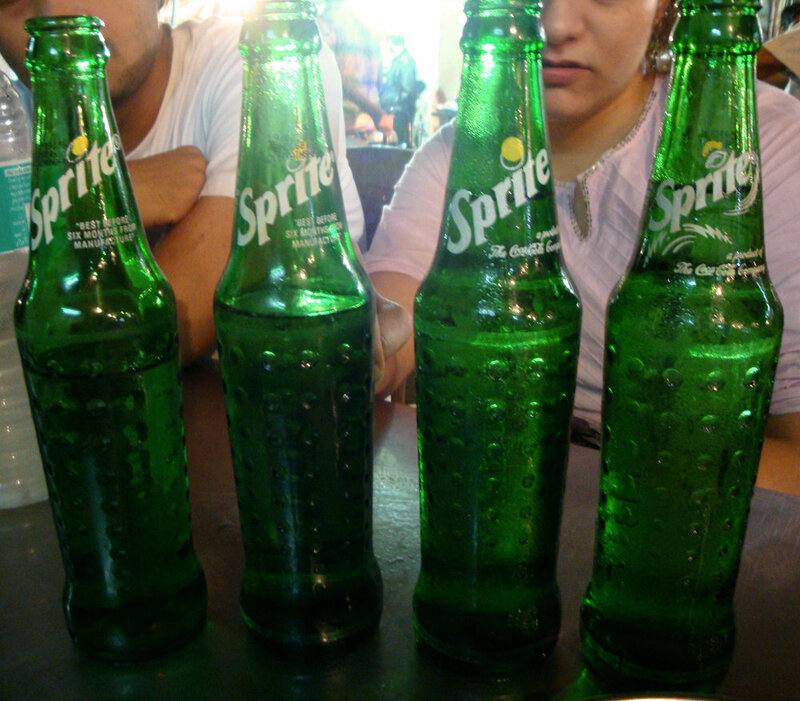 Fake Sprite Bottles: Which one's real? For those that didn't see it the first time, here's a more focussed look - notice the "p's" and the lemons. I love noticing this stuff, and freaking people out. lol. I mean, if this isn't Sprite, what is it? 3. The p is drawn differently in all of them. Not at all surprising was the fact that it didn't taste different at all, whoever was making the stuff, and running their tiny business somewhere in Mumbai; at least made sure that it tasted pretty much the same.